The appraiser community is still reeling from the decision of a Florida bankruptcy judge to absolve JPMorgan Chase of all liability in the case of Evaluation Solutions/ES Appraisal Services (ESA) bankruptcy case. Over 10,000 real estate appraisers and agent/brokers were left unpaid by ESA, an Appraisal Management Company (AMC) that procured valuation reports on behalf of Chase. The judge in the ESA bankruptcy case ruled that ESA was not Chase’s agent, and consequently, Chase is not liable for the debts of the AMC. 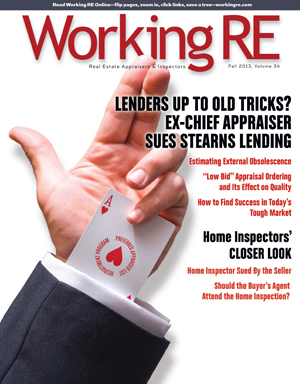 The court decision has raised many questions within the appraiser community. Namely, who is the client? And are AMCs really the agents of the banks as required by federal law? 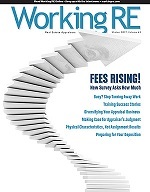 Appraisers will be comforted to know that not all courts feel the same way about the relationship between banks and their AMCs, and their responsibility to pay appraisers. Here is a case in point.